lighting|guangdong lighting|lighting brand--HUAYI LIGHTING Co.,Ltd. 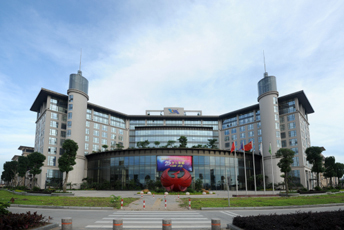 Huayi Lighting Company Limited was founded in 1986,and located in China Lighting Capital---GuZhen, ZhongShan City.After 30years development, insisting upon Quality and Profession management strategy, the company comes into one of the outstanding lighting manufacturers in the industry. As a result, the brandname of huayi has been recognized by more and more customers. 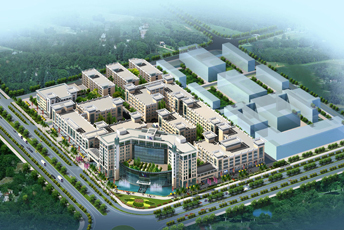 The company occupies 200thousand square meters industrial area, and owns 20 thousand square meters of a modern showroom. 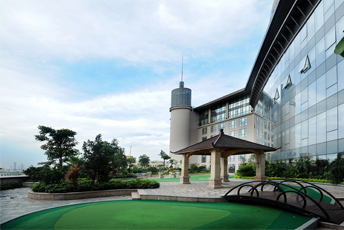 With 26 workshops and nearly 1thousand monpoly stores domestically, Huayi is a modernized enterprise specialized in manufacturing and marketing of lighting, as well as engineering projects, real-estate, investment and international trade business.The sufficient investment fund on R&D allows the company constantly providing new lighting fixtures based on the stylish accent. 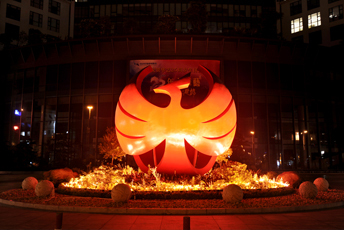 During 30 years, cultivating, Huayi has not only provided more than 30 thousand various lighting fixtures, but also built up a manufacturing chain through relative lighting products R&D, massive lighting bulbs, different parts produced to final products sales and distribution; precise marketing position ensures the successful biding on many project lightings from domestic market to overseas, including many five-star hotels, government office buildings, and prestigious residential lighting projects. In the new era, the sales of the company has increased rapidly. Billions of turnover each year enables the company to be the top-rank and lead the lighting industry.